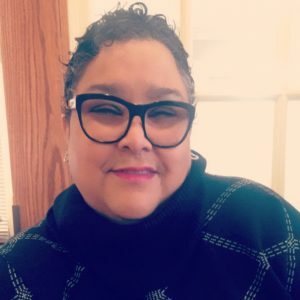 Leslie L. Morgan is a Africana studies, education, teaching & learning services librarian at the University of Notre Dame in Notre Dame, Indiana. 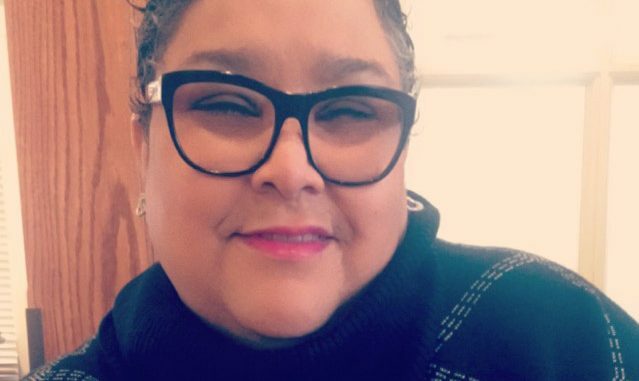 Leslie has been a member of ACRL for 13 years and is your ACRL member of the week for November 19, 2018. Describe yourself in three words: Educator, collaborator, mentor. What are you reading (or listening to on your mobile device(s)? I am re-reading James Lang’s Small Teaching: Everyday Lessons from the Science of Learning, Sarah Rose Cavanagh’s The Spark of Learning: Energizing the College Classroom with the Science of Emotion, and my favorite, bell hooks, Teaching to Transgress : Education as the Practice of Freedom. Describe ACRL in three words: Possibilities, power, privilege. What do you value about ACRL? The membership. Throughout my career, whenever I reach out via email, social networking, telephone, attending our conferences, etc., the membership not only engages me in a purposeful and strategic way, but their is a distinct “kinship” that affirms and confirms our efforts for the good of what we bring to the academy. Every librarian I ever met through this organization has something innovative, creative, and intellectually engaging that I have either adopted, reflected on, or incorporated into my pedagogy. This is the power and privilege of being a member of this organization. When we come together every two years, I find tremendous gratification in reconnecting with my colleagues who started this journey with me; librarians who are new to the profession, and librarians who have represented the best of who we are in leadership. Amongst our newest colleagues, you inspire me tremendously with your intellect and understanding of the various ways we often have to navigate the various campus cultures we encounter. What do you as an academic librarian contribute to your campus? At the University of Notre Dame, I am fortunate to work in an environment that continues to affirm and confirm my instruction, collaborative outreach, and engagement efforts within the colleges and schools (faculty & administrators), but with students who are first-generation students in the United States. Our students (undergrad & graduate students) from all over the world. I am looking forward to evolving my teaching and learning efforts within the framework of digital humanities. In your own words: In research-based academic institutions, there is tremendous opportunity for instruction librarians-public service librarians, to evolve our efforts to include digital humanities endeavors within our pedagogy. I look forward to bringing forward two tremendous projects that speak to the African American experience. Stay tuned.